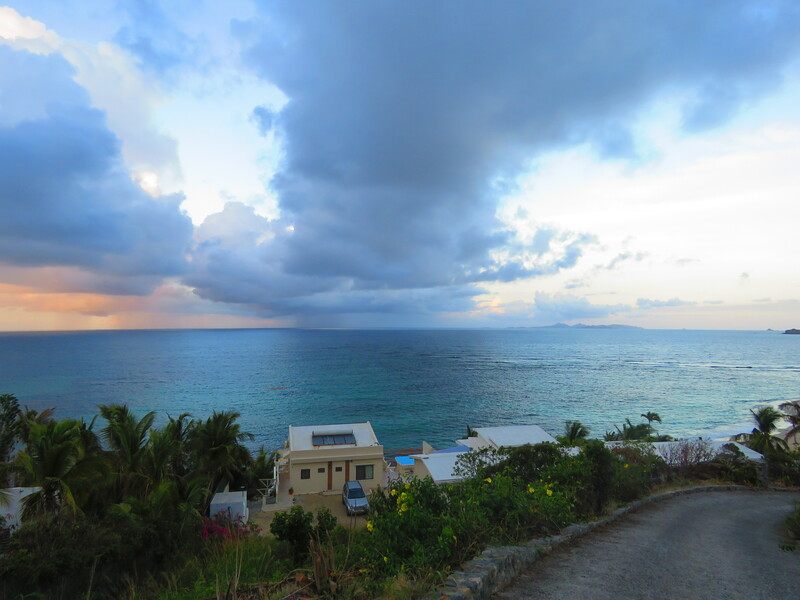 Photo Gallery: St. Martin Dawn Beach at Dusk…. This entry was posted on June 18, 2015 by msnene. It was filed under PHOTOS and was tagged with caribbean, st. maarten, sunset, vacation.